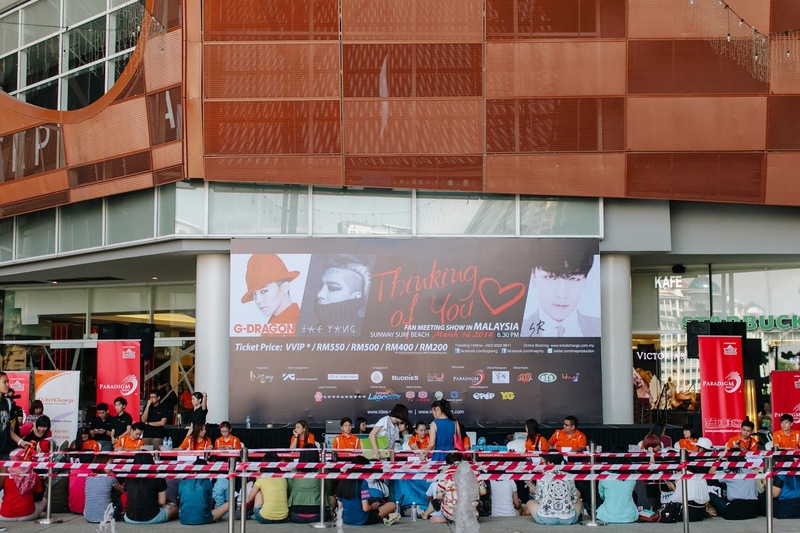 [Kpop Event] Tickets Launch For G-DRAGON/TAEYANG/SENGRI “Thinking Of You” Fan-Meeting! 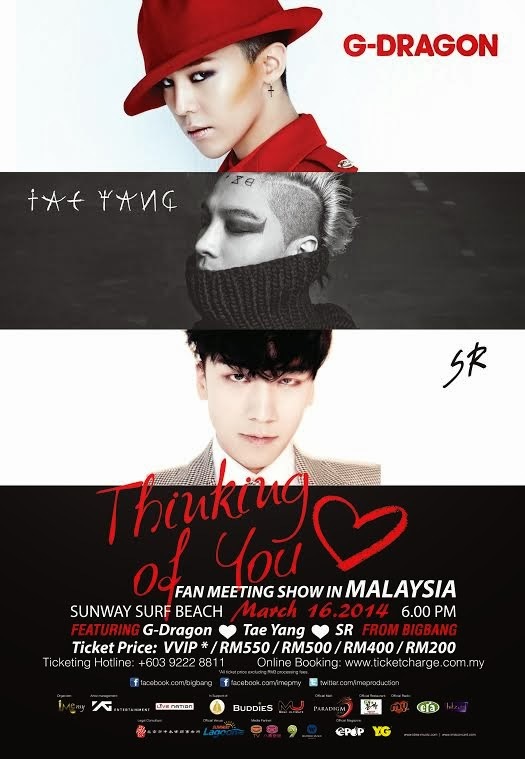 As mentioned in my previous post about “Thinking Of You” Fan-Meeting, G-DRAGON, TAEYANG and SEUNGRI, the 3 Members of “Kings of K-Pop” BIGBANG, will hold their first ever fan event “Thinking Of You” in Malaysia on March 16 (Sunday) 2014, 6p.m. 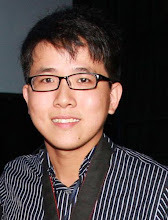 at Sunway Surf Beach, organized by IME Productions. 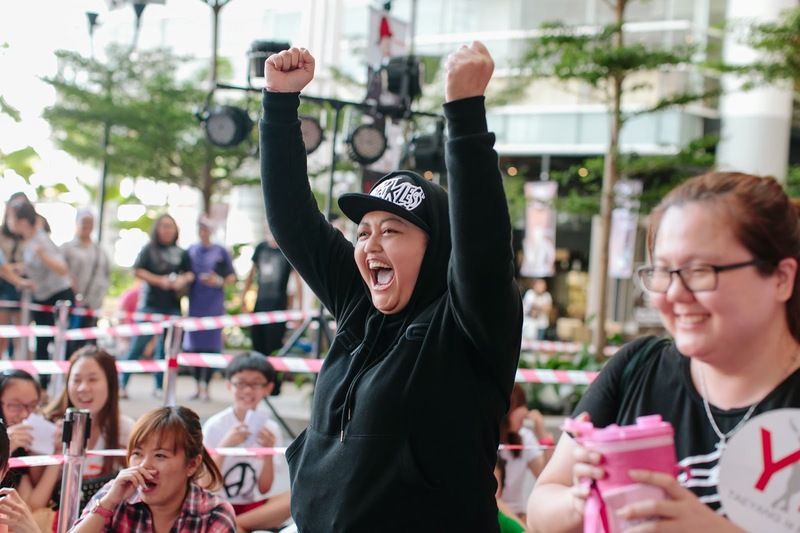 During the Ticket launch that was held on February 22 (Saturday) at Boulevard, Level G, Paradigm Mall, many fans have turned up and queued to purchase the tickets to the fan-meeting! According to the official statement, the 1st fans has even queued up for 5 days 4 night at the ticket launch venue in order to purchase the tickets. Besides, there was a server down for online purchase on the launch day due to the heavy traffic into ticketcharge. 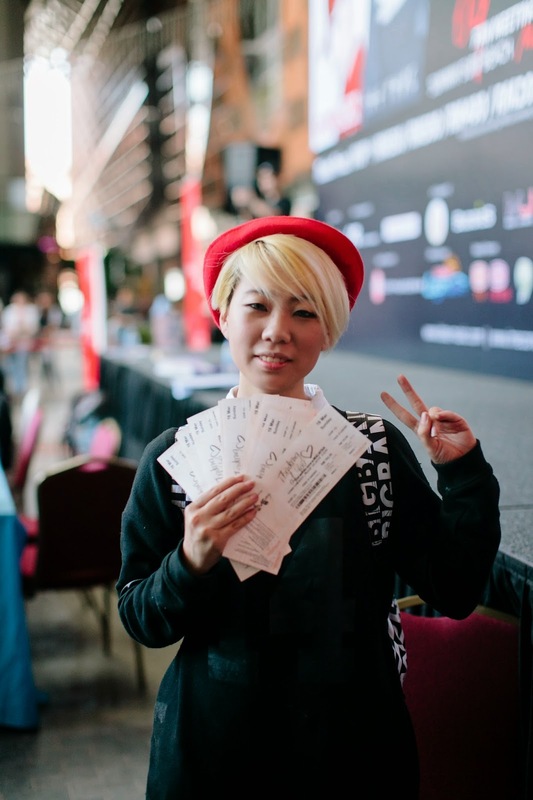 As informed by the organizer, half of the tickets have been sold out on 22nd February 2014. 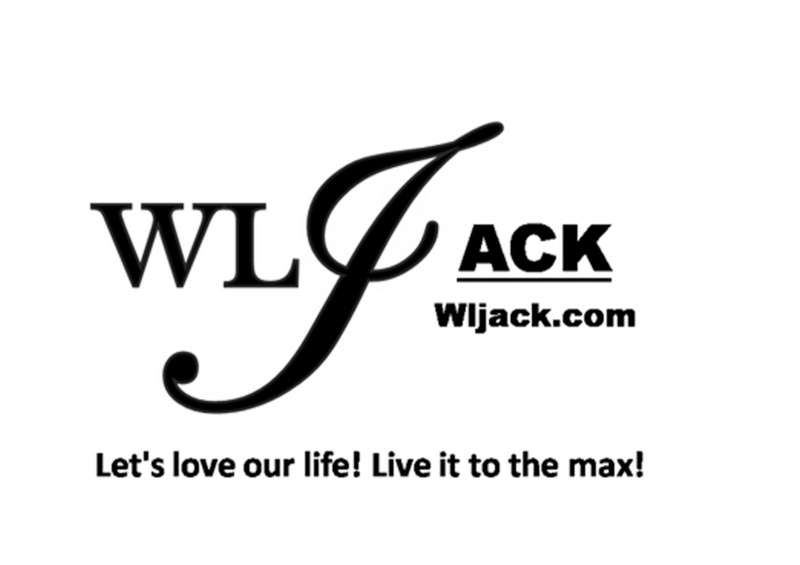 It is still selling fast now! So, VIPs who haven’t get your tickets yet, do purchase it ASAP while it’s still available! Anyway, this is an opportunity not to be missed as the 3 members managed to spare their time amidst their busy work schedule to visit Malaysia to meet with their beloved VIPs! 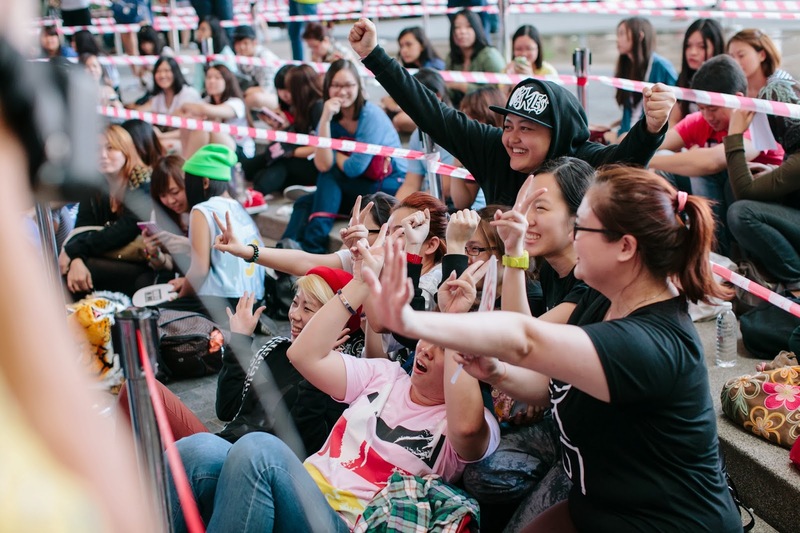 The fan-meet is essentially a mini concert. Apart from their solo stage, they will also perform BIGBANG songs in group. 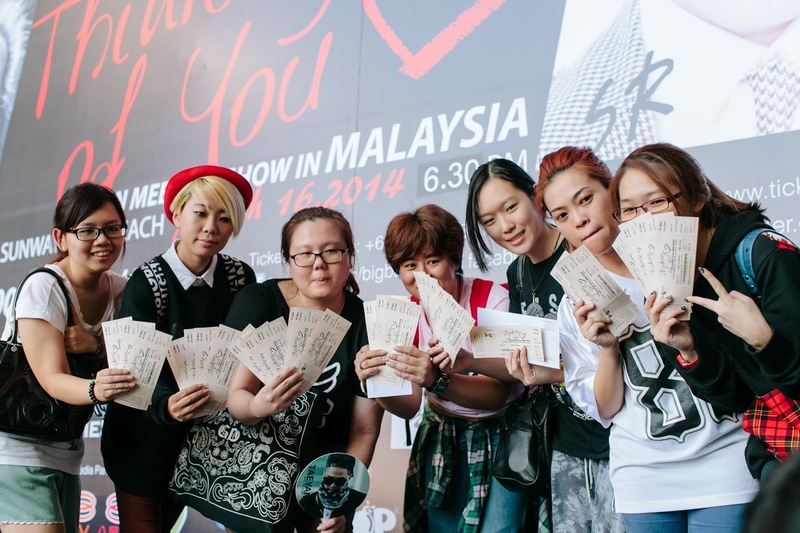 “Thinking Of You” Fan Meeting show will run a duration of approximately 1 hour and 45 minutes.